Help cure children with GM1 Gangliosidosis by purchasing this cool Warrior Dad shirt. All proceeds benefit the Cure GM1 Foundation. 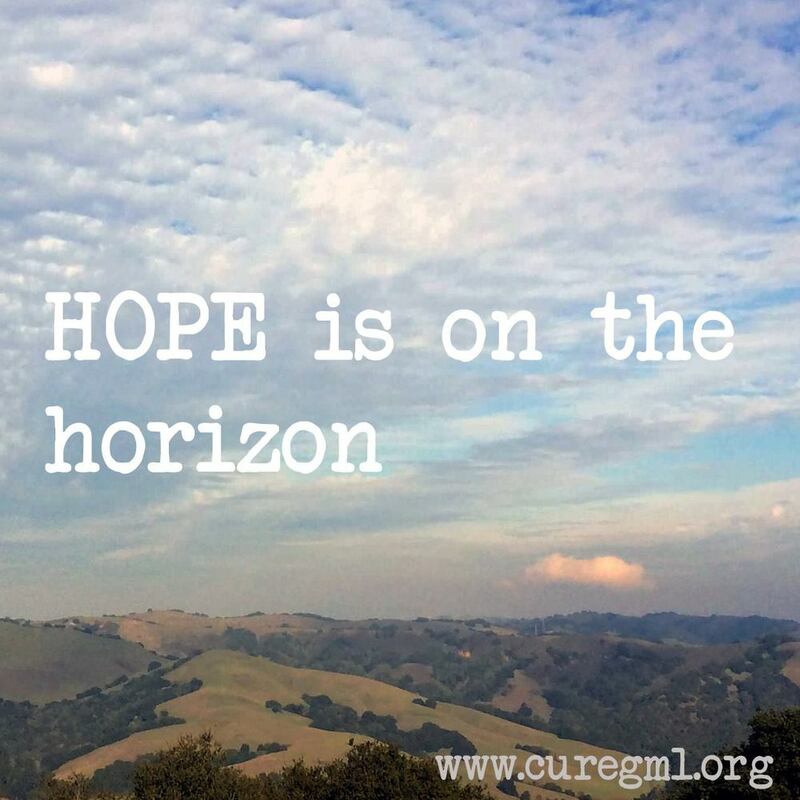 The Cure GM1 Foundation is dedicated to hope and to directly funding research for a cure for GM1 Gangliosidosis, a lysosomal storage disease that attacks the brain and spinal cord and is always fatal in children. GM1 is a progressive and degenerative condition with an extremely broad and debilitating array of symptoms and complications. This nonprofit organization was founded by parents of children who suffer from GM1 who seek to save the lives of all those who suffer from this wretched condition.